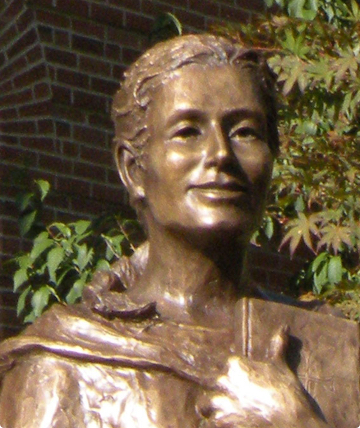 Watch a presentation about Sister Mary Imma (Josefa) Mack who was a candidate during World War II. Learn about her heroic travel to Dachau every week for 11 months. 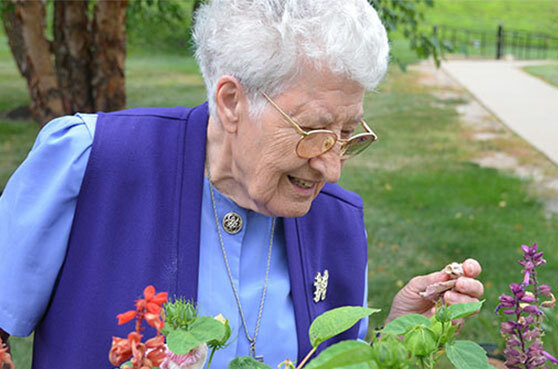 Sister Alice Zachmann joined a long list of outstanding women who were recognized by the National Women’s History Alliance on March 30, as they Write Women Back into History. 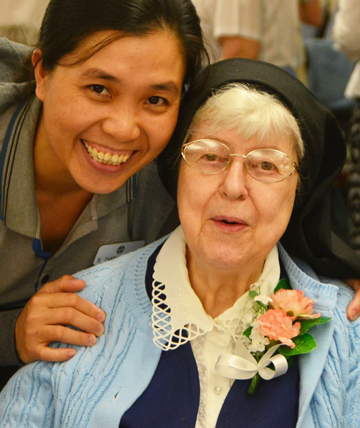 Our Mission is to proclaim the good news as School Sisters of Notre Dame, directing our entire lives toward that oneness for which Jesus Christ was sent. 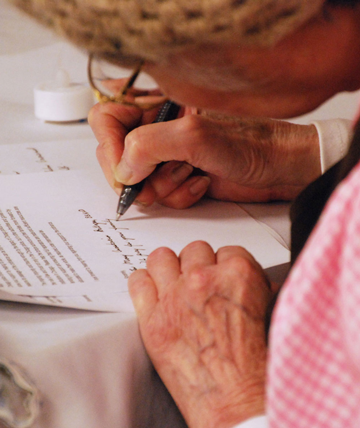 Celebrate our Jubilarians as they celebrate their many years of faithful love and service to God. 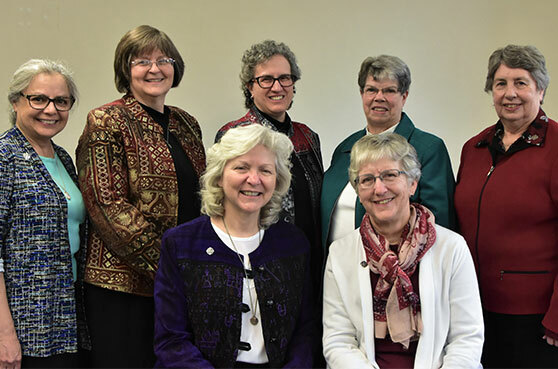 The Provincial Council is made up of seven sisters to help guide the province. 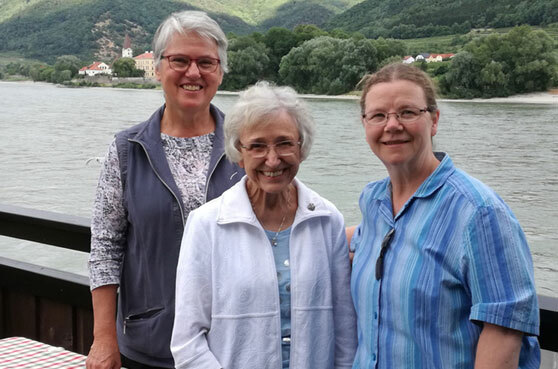 Returning to the states, Sisters Helen Plum and Jean Greenwald enjoyed helping refugees in Austria. We commit ourselves to the Care of Creation and to Embrace Diversity and Struggle for Unity. 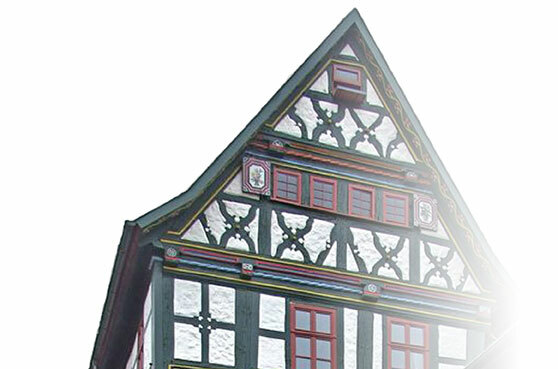 Join us for German and American foods and entertainment by Dave Hylla’s Good Times Band! Let’s Polka! 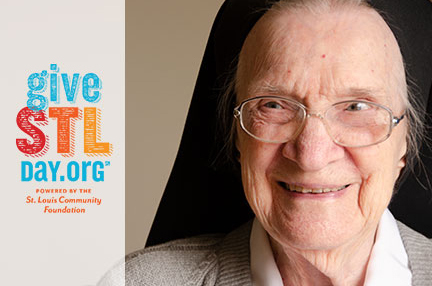 Join us on Give STL Day! Give STL Day is a day of giving to reach out to supporters and encourage them to help make a difference. We need your help! 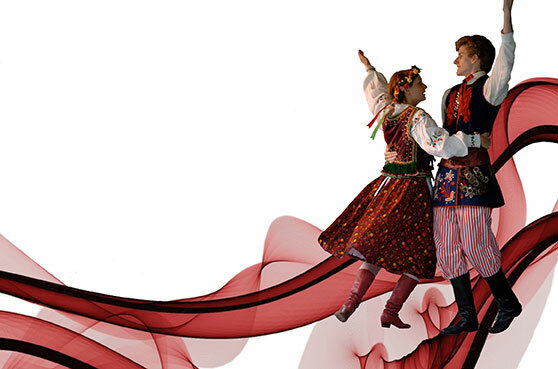 Don’t miss our Polish Celebration! Join us for Polish and American foods and entertainment by Val Sigal! Let’s Polka! 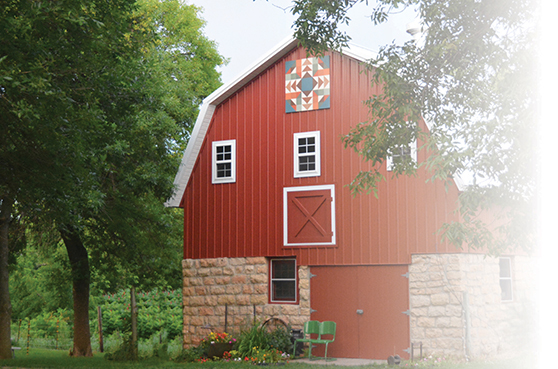 Don’t miss the Red Barn Festival! Join us for home grown foods and entertainment by Lost Walleyes Orchestra! Practice your swing! Hone your card playing skills! 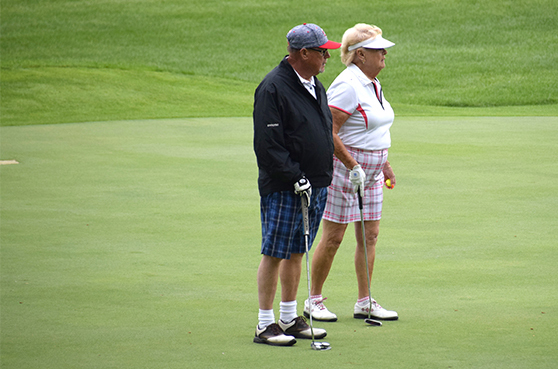 It’s time to get ready for the fifteenth annual golf tournament and card party at Daytona Golf Club!